the industry, we’ve integrated a few new features. 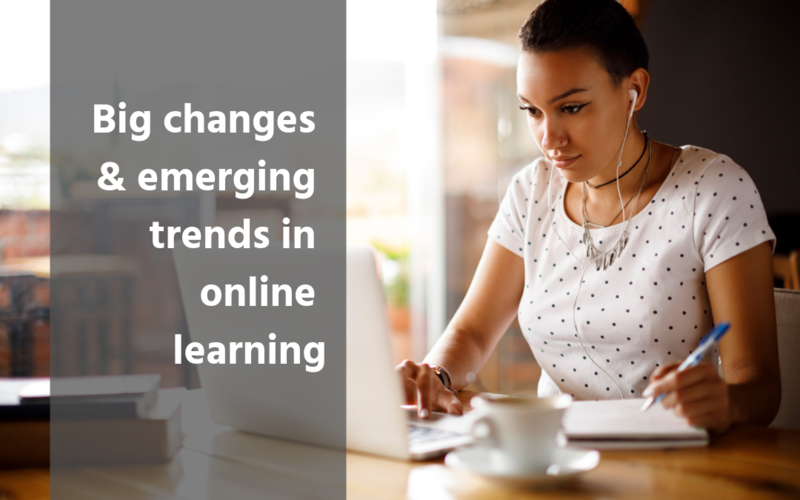 Two exciting concepts have dominated the e-learning industry over the past year. They are gamification and microlearning. What is gamification? Gamification is the process of adding games or gamelike elements to learning in order to improve engagement, ease of use, and learning retention. Gamification makes mundane learning tasks feel more like games by keeping the learning moving forward with points or badges for accomplishments. What is microlearning? Microlearning is a convenient way to gain new knowledge (or build on existing knowledge) in small doses, or tiny bursts material. Now, intheknow has both of these exciting innovations in our new online learning platform! 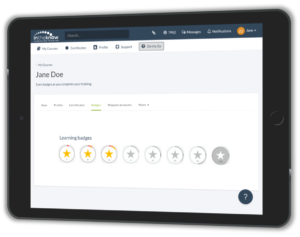 Achievements and Specialist Badges (ie: In the Know Dementia Specialist) are available in our new online learning platform to motivate your caregivers and allow them to easily track their progress. The intheknow On-the-Go WIKI allows your caregivers to easily pull up course summaries and important training info on the job and on the go! We’ve also updated to include . . .
An even more streamlined and user-friendly interface for your caregivers and admins. Course updates and voice-over narration. A new and improved In the Know smartphone app. 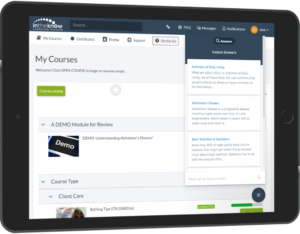 Ability to upload and assign your own company-specific courses and must-read information (in many formats, including PDF, PowerPoint, video, and SCORM). Automated reminders and messages for caregivers and admins (upcoming due dates, past-due courses, course completions etc.). New and improved tracking and reporting system to save your admins even more time. 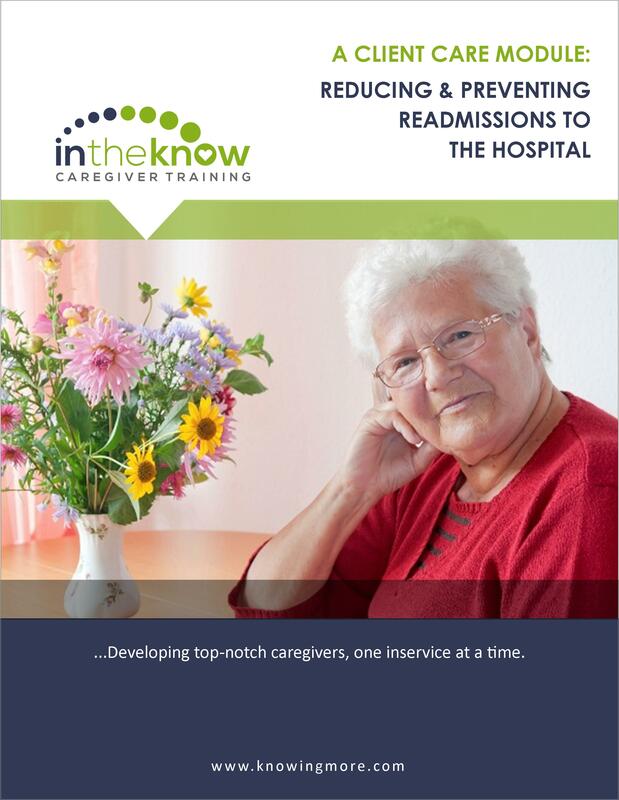 We are confident that e-learning with In the Know can help any agency train, engage, and retain caregivers. Our caregiver training advisors are always happy to provide a comprehensive quote and/or e-learning demo based on your exact needs.